Lewis Webb...departed this ride of life on March 11. 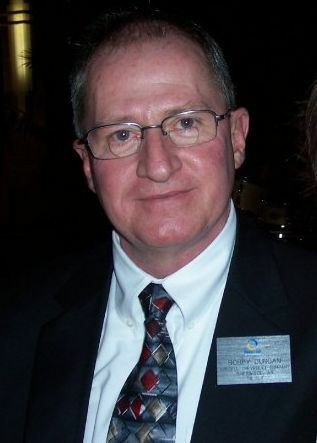 2006..
James 'Stroker' Wiggs 63 of Little Rock went home to be with his Lord and Savior on January 20, 2011. James was born on March 4, 1947 to Frank and Margaret Wiggs in Augusta, Arkansas. 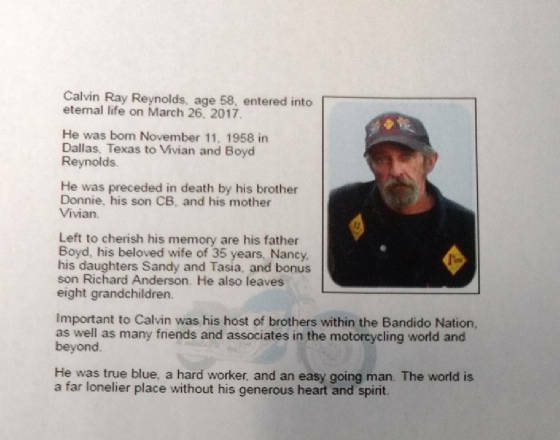 James, better known as 'Stroker' was a lifelong M/C rider and was a retired member of the Bandidos Motorcycle Club. 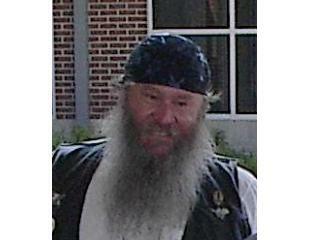 James was a member of Christian Motorcyclists Association, charter member and life member of ABATE of Arkansas. 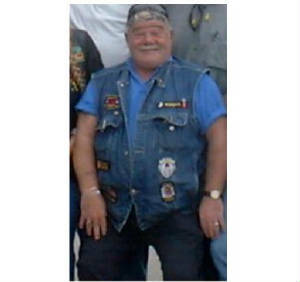 Stroker was an MRF Motorcycle Instructor and taught riding courses for 10 years. 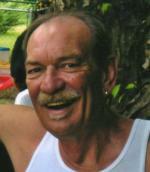 "WIZARD" Speelman whose loving kind nature touched all who encountered him died Saturday June 11th. 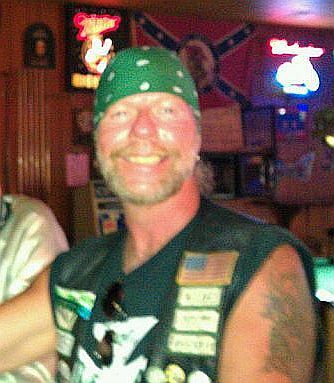 Wizard was a brother and proud member of the Boozefighters Motorcycle Club.He was a Vietnam veteran serving the U.S. Navy squadron 11 . Goodbyes are not the end. 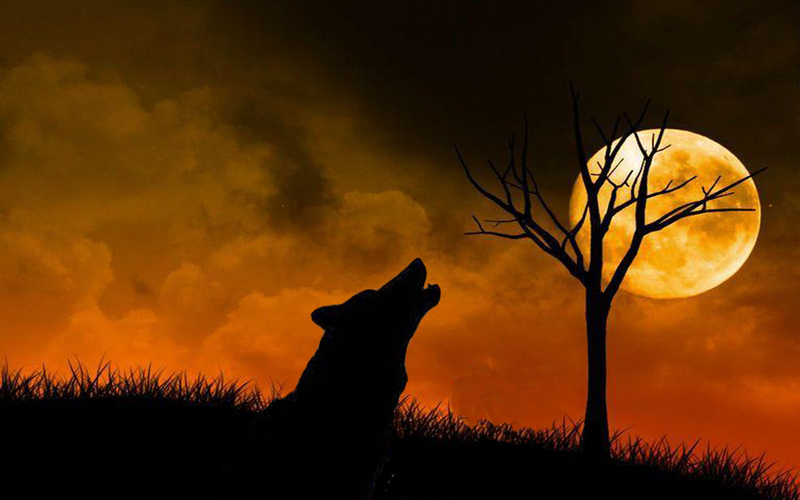 Goodbye simply means I'll miss you, until we meet again.